Our largest groundwater sources are at the base of the San Bernardino Mountains and the alluvial areas of Orange County. 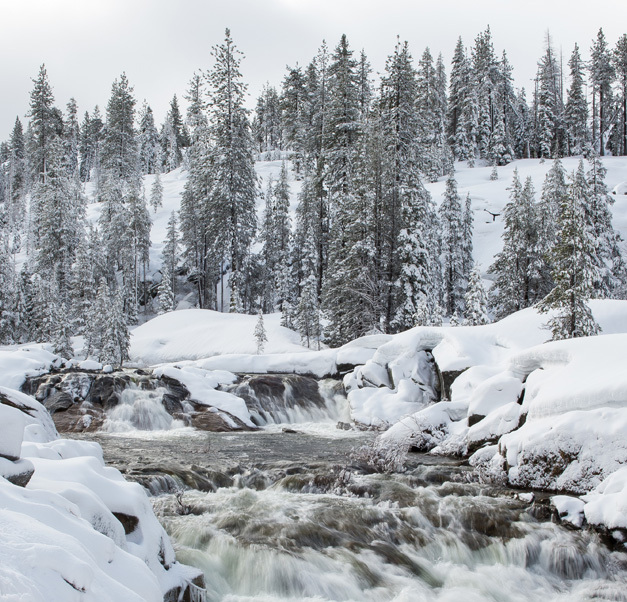 Snowmelt and rainfall are the primary sources of water that supply these large groundwater sources. 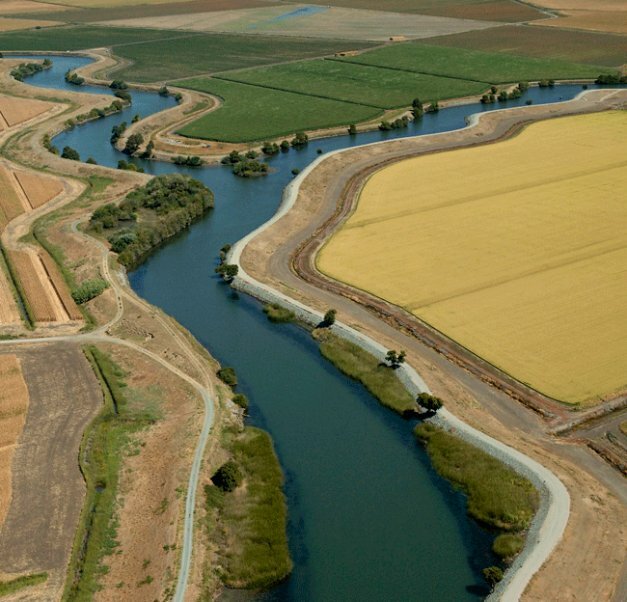 Supplemental water from Northern California or the Colorado River is artificially added to these groundwater sources to prepare for long dry periods, which the Santa Ana River often experiences. Currently, this is our most expensive water source. 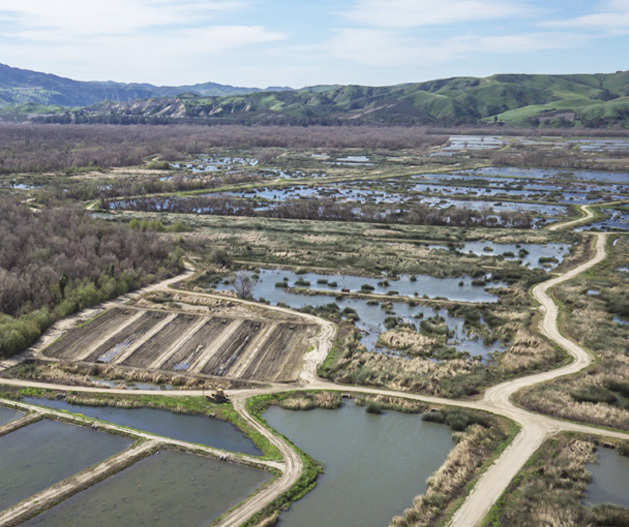 Two-thirds of this water travels over 400 miles in an aqueduct from the Sacramento Bay Delta area, down along Interstate 5, over the Tehachapi Mountains, and into the greater Los Angeles area to storage reservoirs such as Lake Perris. One-third comes from the Colorado River through an aqueduct from the Parker Dam/Lake Havasu area at the Arizona border to storage reservoirs, such as Lake Mathews and Diamond Valley Lake, in western Riverside County. Here's an interesting fact: Did you know that most of the summer flow in the Santa Ana River is recycled water from wastewater treatment plants? Treated wastewater (recycled water) is typically used for irrigation or various industrial and commercial activities. 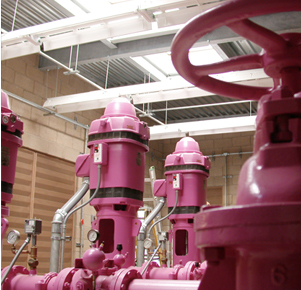 However, many water suppliers in the watershed, such as the Orange County Water District, perform advanced wastewater treatment (i.e., reverse osmosis and ultraviolet disinfection) which allows direct replenishment of the groundwater sources with this highly treated, recycled water. Comes from direct rainfall and snow melt.